Reprehend literally means "to grab back:" it's from Latin roots that mean "to seize or grasp" (prehendere) and "back" (re). When you're reprehending people, you're blaming or criticizing them: it's as if you're pulling them back, restraining them from continuing to do whatever it is that you find so flawed, so improper, so blameworthy, so reprehensible. Reprehend looks like apprehend and comprehend--other words about literal or figurative grasping--because they all share that root prehendere, "to seize or grasp." 1. To reb___ things or people is to scold them harshly or point out how bad they are. This word comes from Old French and literally means "beat back." To reprehend things or people is to say why they're bad, or to say why you disapprove of them. Use "reprehensive" and "reprehensively" to describe the people who are doing the reprehending. "Reprehend" has a formal, serious tone. Reprehending people is harsher than admonishing them, but it's not as harsh as thrashing them, berating them, castigating them, or lambasting them. Talk about reprehending something: reprehending sins, faults, errors, laziness, bad conduct, poor choices, violations of social rules, etc. Or, talk about reprehending someone, often for something: "His parents reprehended him for his terrible grades;" "Her manager reprehended her for calling in sick when she wasn't." To use the adjective "reprehensible," meaning "bad enough to deserve blame, criticism, and disapproval," talk about reprehensible actions and behavior and decisions, reprehensible claims and comments, reprehensible tactics and policies and practices, reprehensible attitudes, and even reprehensible people. The managers despise him; they're just waiting for him to do something suitably reprehensible so they can fire him. English teachers, please stop reprehending young writers for using the words "I" and "you." Stop forcing them to write about awkward abstractions. Let them write about humans doing things. Look away from the screen to explain the definition in your own words. You’ll know you understand what "reprehend" means when you can explain it without saying "criticize" or "censure." Think of something you find ugly, tasteless, offensive, or just ineffective. Fill in the blanks: "A reprehensible (part) ruined (the whole thing)." Serious example: "A reprehensible flatness of voice and emotion ruined his performance of 'Stars.'" Silly example: "A reprehensible layer of finely chopped walnuts ruined the brownie." 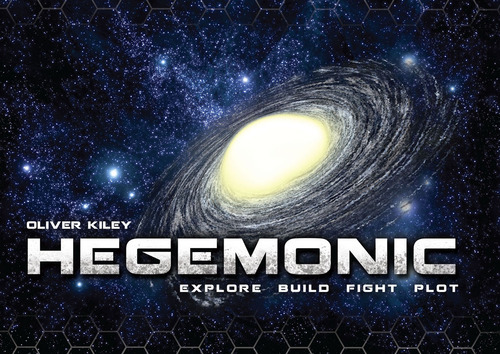 Answer: Hegemonic. Check out the game here and the word here. 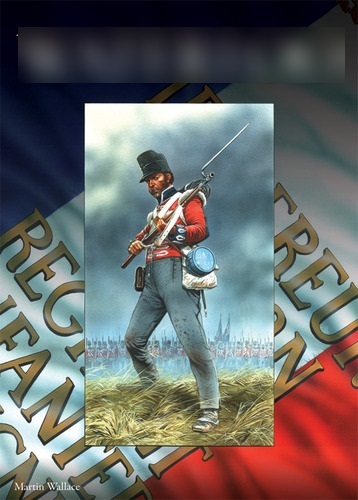 Designed by Martin Wallace, this game is for two players, who take on the role of Britain and France: enemies fighting for control of the land. The most general meaning of the title is "a total defeat: in other words, a crushing, decisive, final defeat." It's pictured below, with the title blurred out. What game is this? 2. Written by Steven Kerr, a professor of management, the classic article "On the Folly of Rewarding A, While Hoping for B" shows us examples of how we senselessly allow _____ in place of reprehension.